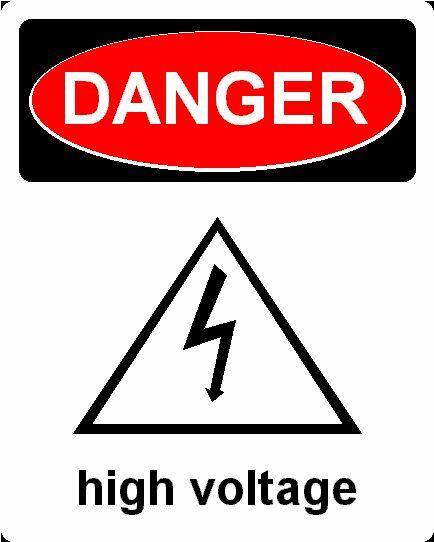 Many of the devices described in this site use or generate potentially lethal electric currents. If you use the information in this site to kill yourself, your friends, family members, acquaintances, total strangers, pets, electronic devices or burn down your house, it is not my problem. I will be happy to nominate you for a Darwin Award.